That makes two allegations of inappropriate touching against the potential 2020 presidential candidate. 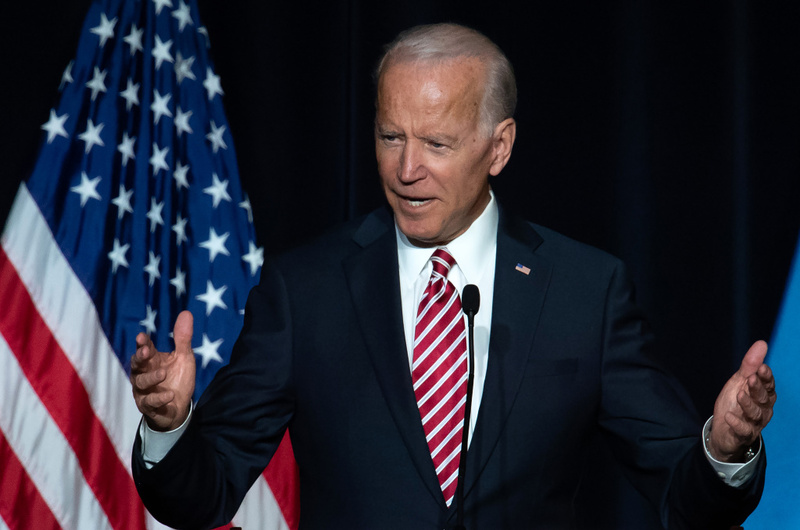 Biden has been leading the polls for the Democratic nomination even though he is still undeclared, but some say the allegations could mark the end of his run before it’s even begun. Biden has long been known for being overly familiar and physically affectionate by those who have worked with him. But in the wake of #MeToo, Biden’s“touchy-feely” style is receiving greater scrutiny. Should Biden change the way he publicly interacts with people? Do you like that he makes affectionate gestures toward others? Do you have people in your life you interact similarly as Biden and, if so, how do you respond to them?